The Highlanders executive says there is no chance or even discussion about selling the club. Rumours had been circulating regarding the possible sale of the club to an individual in light of the financial challenges that have hit the club. A Bindura based businessman had been named as a possible buyer. Highlanders is a community club and the oldest club in the country. Highlanders board chairman Mgcini Nkolomi dismissed the rumour as nonsense. “That is not true, it is absolute nonsense he told the Sunday News. 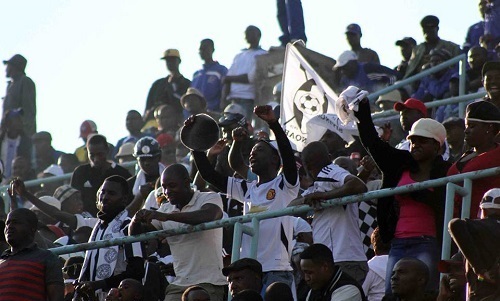 Highlanders are currently celebrating 90 years of existence but like most clubs locally have struggled financially in light of the economic environment and a lack of other significant revenue streams besides gate takings. The club is set to hold a meeting with life members to brief them on the current situation at the club and explore ways they can help the club in its current challenges.